10/10 Customer Review on Checkatrade! 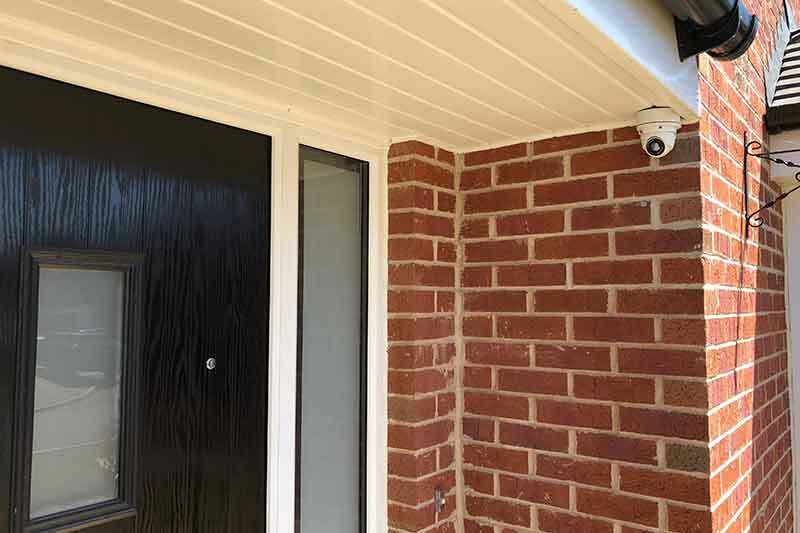 The team at Zone CCTV installed a high quality HD CCTV camera on the front door at this property in Seacroft, Leeds. 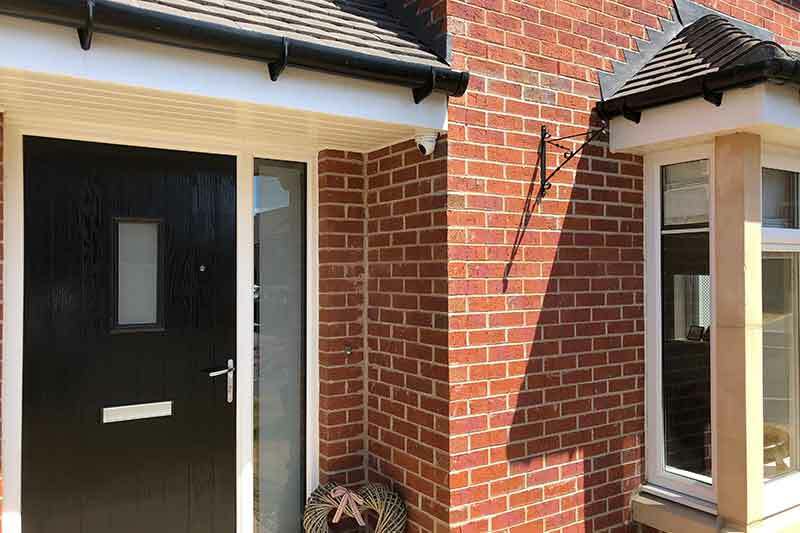 Many crimes are happening with people putting junk mail through the doors and then following up with the opportunity to look and see if someone is in the property, or on holiday. With a CCTV camera right on the entrance which is clearly visible, thieves will now think again before committing a crime. 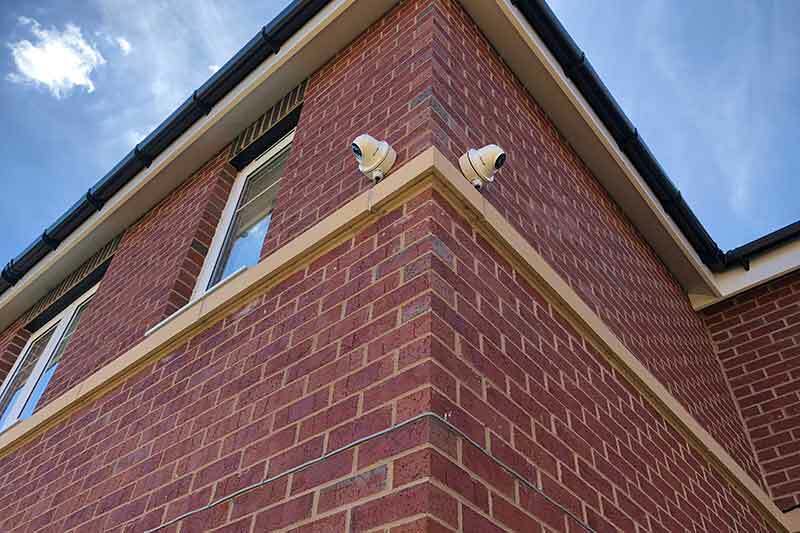 The new CCTV cameras were all linked to the customers mobile phone and tablet computer, allowing them to view footage and keep an eye on their property no matter where they are. 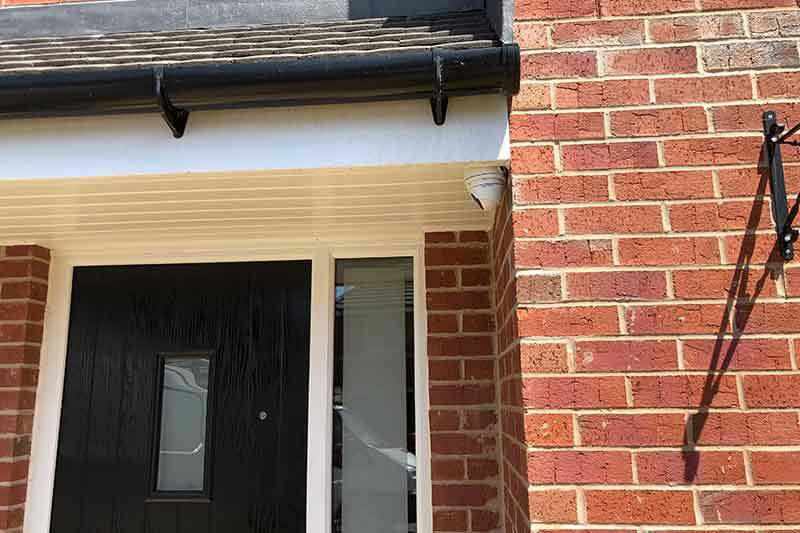 Our team were able to install quickly from the initial go ahead and we are delighted to have received a 10 out of 10 review on Checkatrade after completing this job! 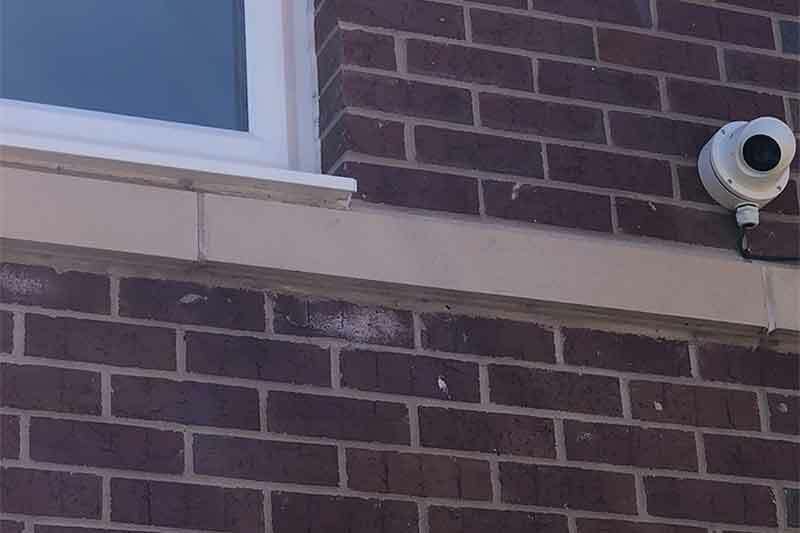 System was installed within 5 days of initial enquiry. Very professional from start to finish. Very pleased + would recommend to others.